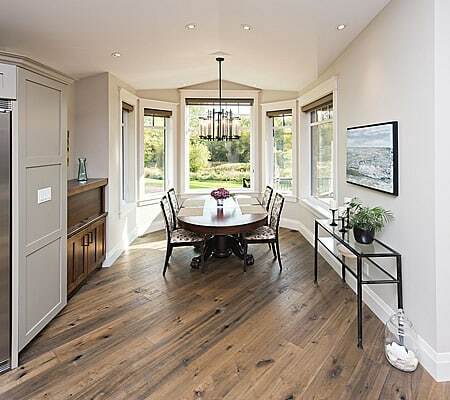 At Beingessner Home Exteriors, we aim to elevate the process of home exterior renovation. Our mission is to be a leading exterior renovator known for using the highest quality products & materials and for providing friendly & expert customer service. 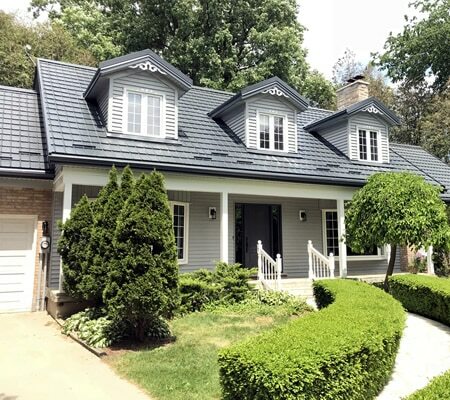 We have been serving the Kitchener, Waterloo, Cambridge, Guelph and surrounding areas with exterior renovations for 60 years, and have the experience to help you find the right solutions for your home. We offer a number of different services to help you with your exterior remodeling needs. We offer the supply and installation of our products, exterior design consultation and free written estimates. Or, if you’re a do-it-yourself kind of person, we will gladly supply you with the quality materials you need for your project.